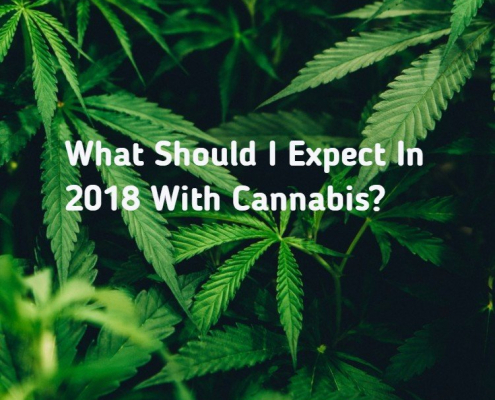 Recreational cannabis is used to intentionally change one’s state of consciousness, often producing feelings of happiness and exhilaration. 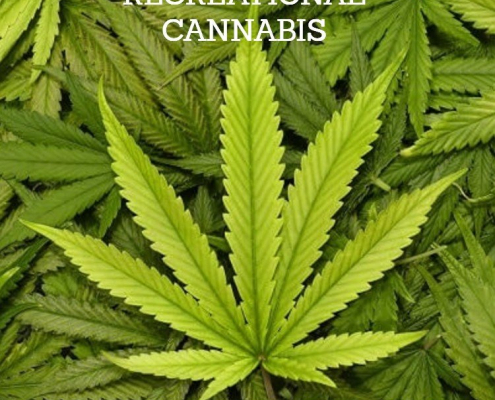 RECREATIONAL MARIJUANA IN CALIFORNIA F.A.Q. 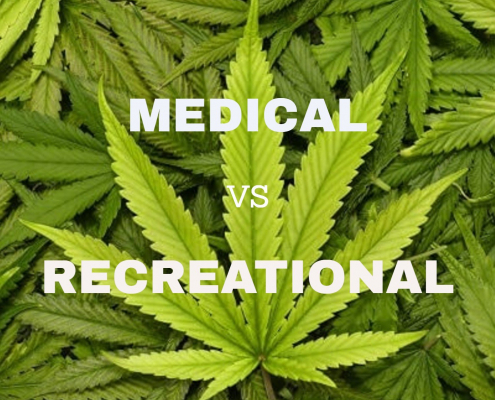 https://mmjdoctor.com/wp-content/uploads/2017/09/medical-vs-recreational-marijuana.jpg 1500 1500 admin https://mmjdoctor.com/wp-content/uploads/2016/12/mmj-logotype.png admin2017-11-04 18:25:112019-02-27 02:28:05RECREATIONAL MARIJUANA IN CALIFORNIA F.A.Q.